PCOS is a condition that affects between 4 and 12 percent of women who are of reproductive ages, according to the National Institutes of Health (NIH). The more facts you have about PCOS, the better prepared you are to deal with the realities of the condition and how to best manage it. 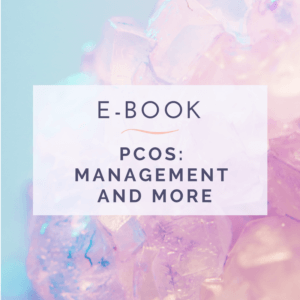 Download our free eBook for more information about PCOS!